This is the season when you will finally replace your older windows and doors with brand new doors and windows Cambridge. Making such a major renovation to the home does require careful consideration. With the aid of a professional, you can make choices that will serve you well for a long time. Keep these tips in mind and the results will be everything you hoped. Did you know there are national standards that window and door manufacturers are supposed to meet? 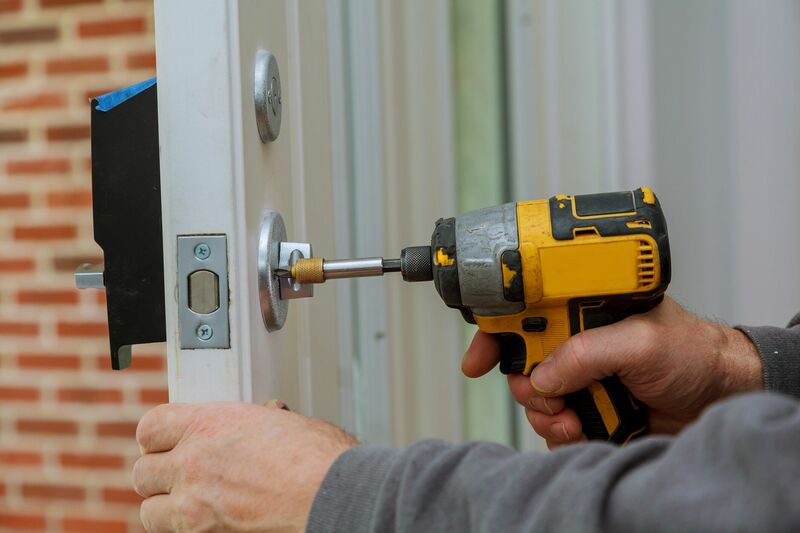 It’s a good idea to only do business with a company that makes and installs doors and windows in Cambridge that at least meet those standards. You would also do well to seek out a professional who recommends windows and doors that exceed those standards. While they may cost a little more, you’ll more than recoup the expense in the years to come. Two other factors that will affect your choice of replacement windows and doors has to do with the budget. Specifically, the renovation project must be affordable. Whether you are paying out of pocket or financing, make sure the process will not create financial hardship. Energy ratings matter for a number of reasons. You certainly want doors and windows that make it easier to heat and cool the home. It helps if they meet governmental standards and allow you to take advantage of tax breaks associated with replacement projects like yours. A representative from the Cambridge windows company can help you compare ratings and maybe even help you claim the rebates associated with your new doors and windows. Since you are replacing all the Cambridge windows and doors anyway, why not opt for replacements that will reduce the amount of noise filtering in from outside? The contractor can help you select features that will minimize the street sounds you can hear while inside. Think of it as one way of enjoying more peace and quiet when you are home. Many of the features that help with noise reduction also improve the general security measures of the home. All windows and doors are potential points of entry for an intruder. By choosing the right type of glass and other materials, those windows and doors will be much harder to breach. That means more time for the security system to alert the authorities while keeping the family safe. Those new doors and windows in Cambridge are elements you will live with for a long time. They should enhance the look of your home. That’s why you want to choose colors carefully. That’s especially important if you are opting for vinyl or metal windows. Make sure the color will not fade and that it fits nicely with the other colors used for the home. Not all of the windows have to be uniform. You may want to go with fixed windows in some rooms while you have windows that will open and close in other parts of the house. Define what you want in terms of function and purpose from each window. A professional can help you choose Cambridge windows that do what you want when you want. When choosing windows and doors that blend in with the home’s design, it’s not just about color. You want to go with styles that work with the other architectural details. The goal is to choose doors and windows that look as if they were chosen specifically for the home’s design. Even if you have an older house, there are options available that will match it perfectly. All your replacement windows, including any glass used in exterior doors, should be double or triple glazed. That increases security and also makes it easier to heat and cool the home with less energy. The thickness of the glass also plays a role in the noise reduction you want to enjoy. This type of renovation is intended to last for decades. Always go with materials that will hold up well to all sorts of weather and use. Doing so will ensure you get the performance as well as the good looks that come with new windows and doors. Remember that the professional from your Cambridge windows company will be by your side every step of the way. Take your time, make wise choices, and those new doors and windows will serve you well for many years to come.